Long before the cities of Raleigh and Durham were established, Hillsborough was founded as an early colonial town in the North Carolina Piedmont. 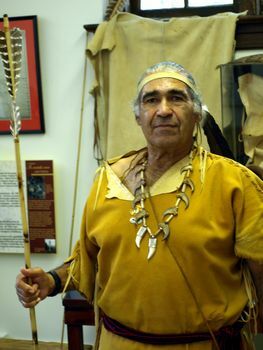 Prior to that, Hillsborough had been occupied by Native Americans for thousands of years. 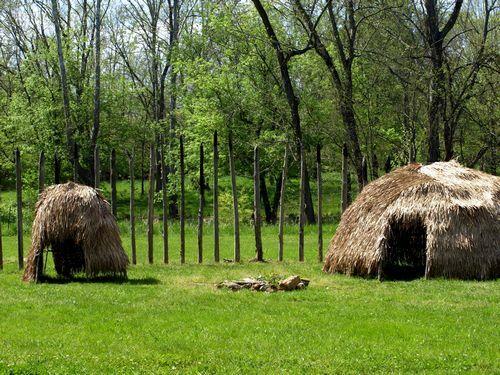 Eno and Occoneechee natives lived in the area when Europeans first arrived. Today, Hillsborough is a community alive with arts, culture, and history. Trendy shops, coffee shops, restaurants, and art galleries are located in Hillsborough's Historic Downtown District. The area also has many historical signs marking the sites and people that played a part in Hillsborough's rich past. 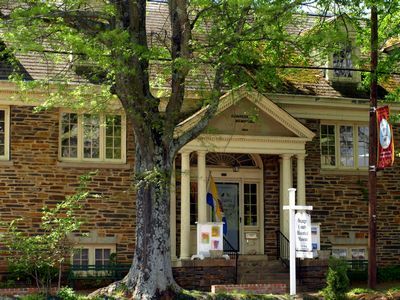 Visitors can pick up a map for a self-guided walking tour of the historic district at the Orange County Visitors Center, located in the historic Alexander Dickson House on King Street. The Shops at Daniel Boone is a shopping area loaded with independent antique shops and businesses located just off the I-85 exit, at the edge of the historic downtown area. A working blacksmith shop and convention center are in the Daniel Boone complex. Occoneechee Speedway, just outside of town, was one of the first two NASCAR tracks to open in 1949. Now known as the Historic Occoneechee Speedway Trail, it consists of three miles of trails on the Speedway's former site. Hillsborough regularly holds events on weekends, including a farmer's market, activities at the Orange County Historical Museum, Arts and Crafts shows, guided walking tours, and commemorative events.